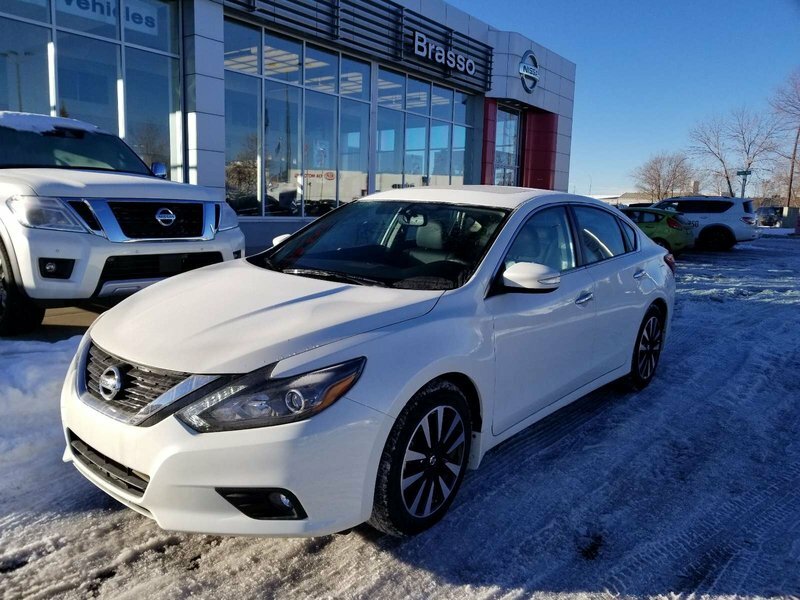 Our dramatically-styled Altima slips through the air with ease and makes a lasting impression with its sculpted lines and classically elegant profile. 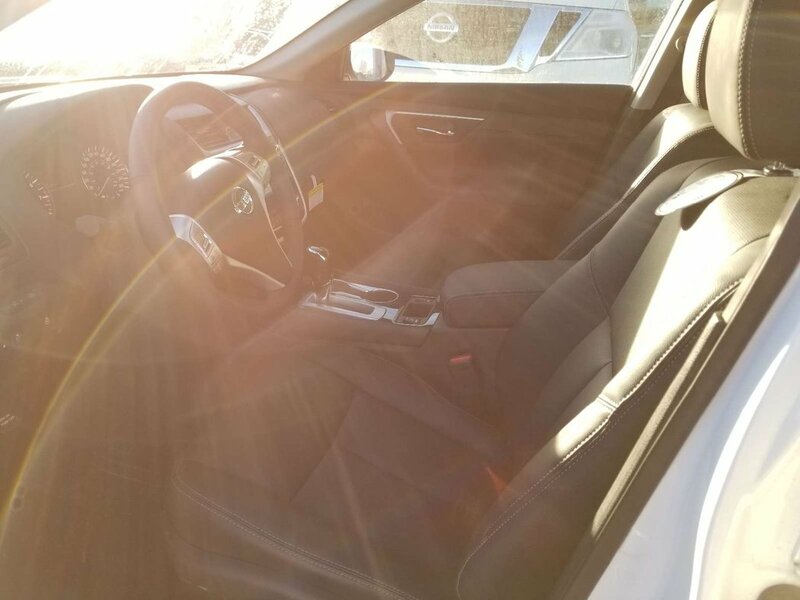 It packs exhilarating performance with a 180hp 2.5 Liter 4 Cylinder that's perfectly paired with an innovative Xtronic CVT. This winning combination delivers efficiency without sacrificing performance so you can score near 6.03 L/100 km while enjoying a brilliant drive. 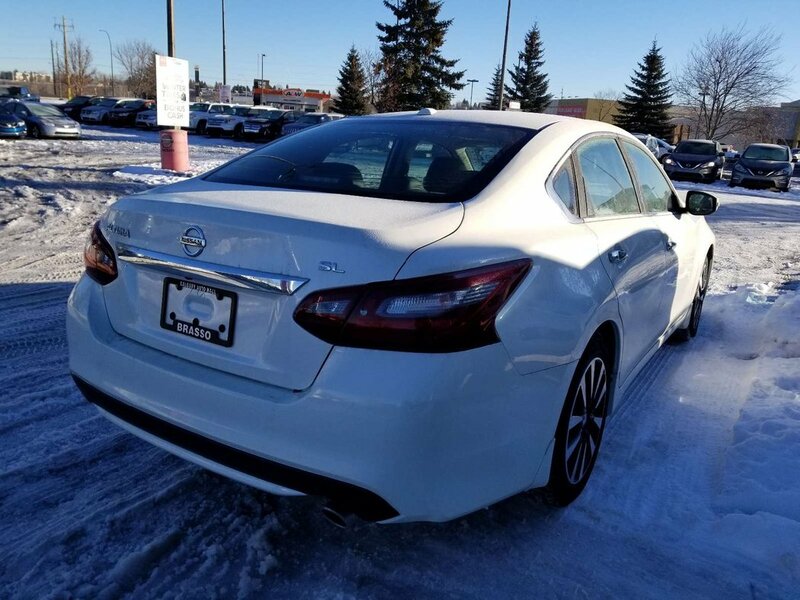 A Top Safety Pick, our Nissan Altima provides ultimate peace of mind with a multitude of safety features such as tire pressure monitoring, blind spot warning, vehicle dynamic control, traction control, a rear view monitor, and advanced airbags. 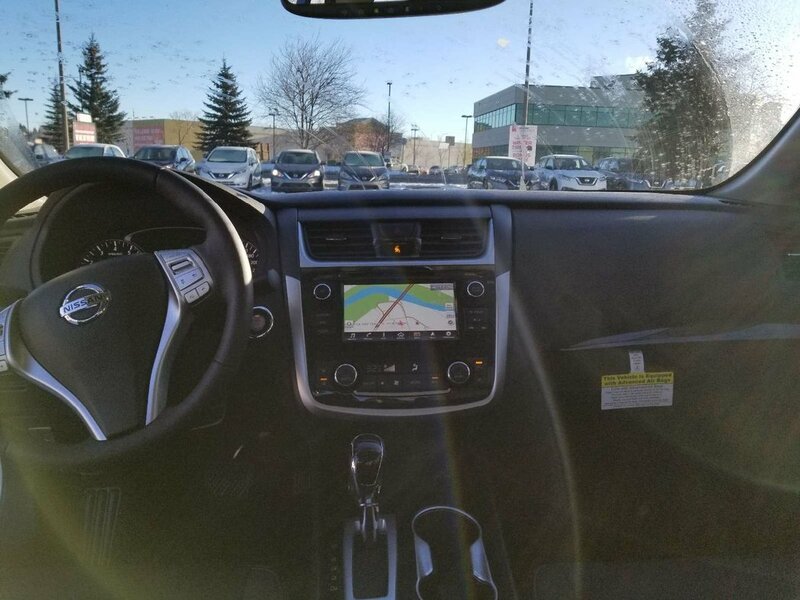 Slide behind the wheel of this beautiful sedan and get inspired!